It seems Black women can’t catch a break when it comes to wearing their natural hair at work or school without criticism. Unsurprisingly, this all too common trend starts from a young age, as evidenced by the latest incident to go viral. 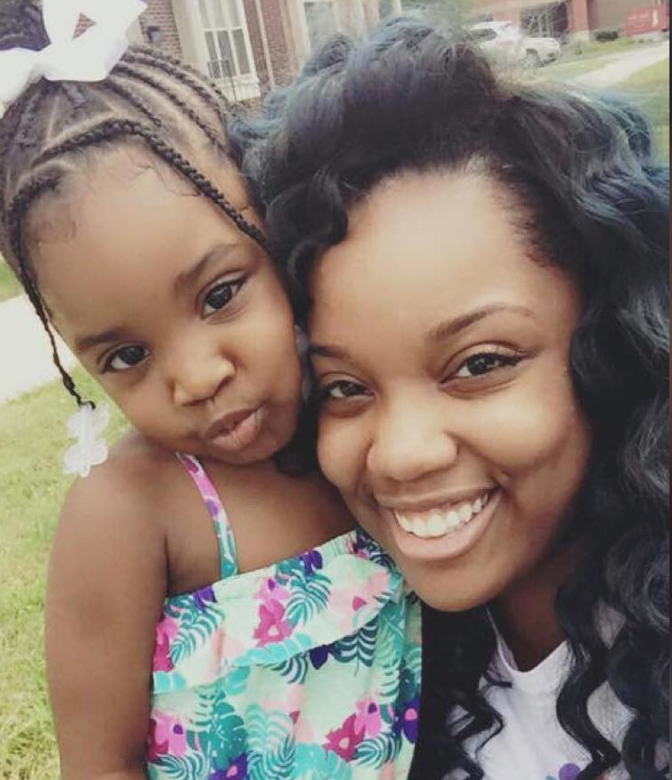 Illinois mom Tionna Norris recently shared a letter written by her daughter Amia’s (above) teacher, who asked that she use less coconut oil in her three year old’s hair. After sharing a snapshot of the physical letter on her Facebook page, Norris was informed by the school’s director that the teasing claims were actually false and contrary to the teacher’s belief, Amia was quite “popular” amongst her classmates. Although Norris has since withdrawn her daughter from the school, she stands by her decision to continue using the same amount of coconut oil in her hair. “It was just something the teacher was not used to and thought it was heavy (she has a sensitive nose so she says),” she shared in a follow-up Facebook post. Last time we checked, coconut oil was the furthest thing from stinky. There’s a reason it’s repeatedly lauded as an all-in-one beauty product; it can be worn anywhere and won’t clash with whatever scent you’re already wearing.